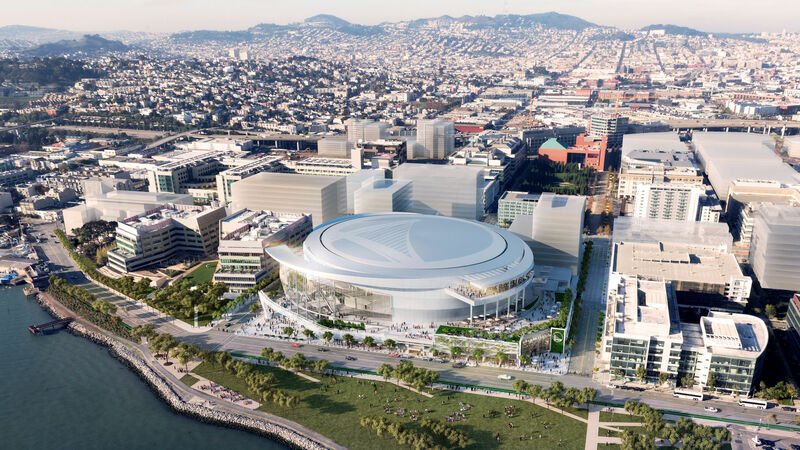 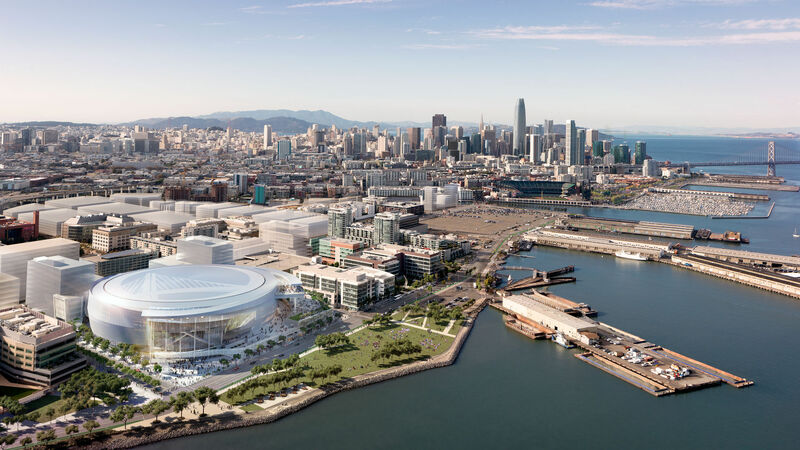 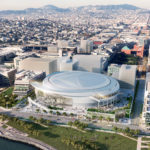 Architecture firm Gensler has won the commission to design the interior of the Chase Center, which will be located in the firm’s native city of San Francisco. 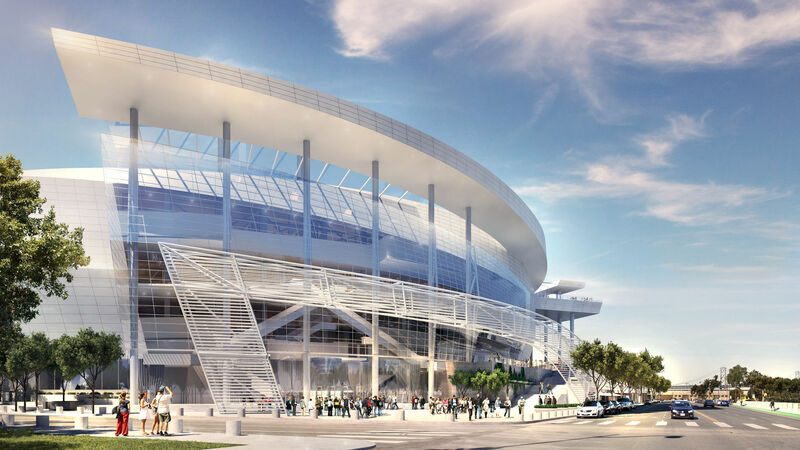 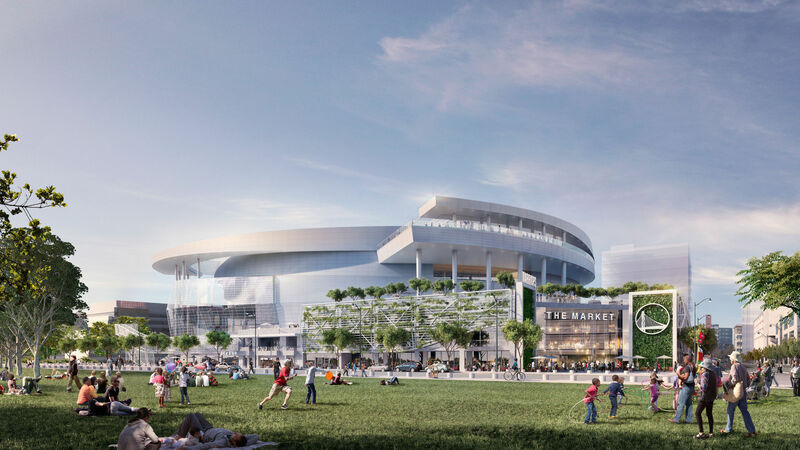 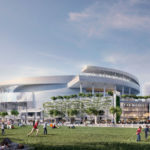 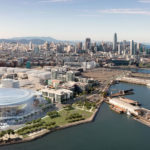 The arena, which will be constructed in the Mission Bay area, will host the home matches of the Golden State Warriors in time for the 2019-20 NBA season. 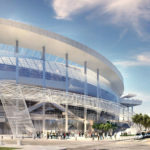 Collaborating with Kansas City-based firm MANICA Architecture, who produced proposals for the arena’s exterior, Gensler will fit out the 18,000-capacity stadium’s concourses, clubs, suites, administrative offices, home and visiting locker rooms, as well as other visitor facilities such as concession areas, sponsor zones, a team store, and retail spaces.